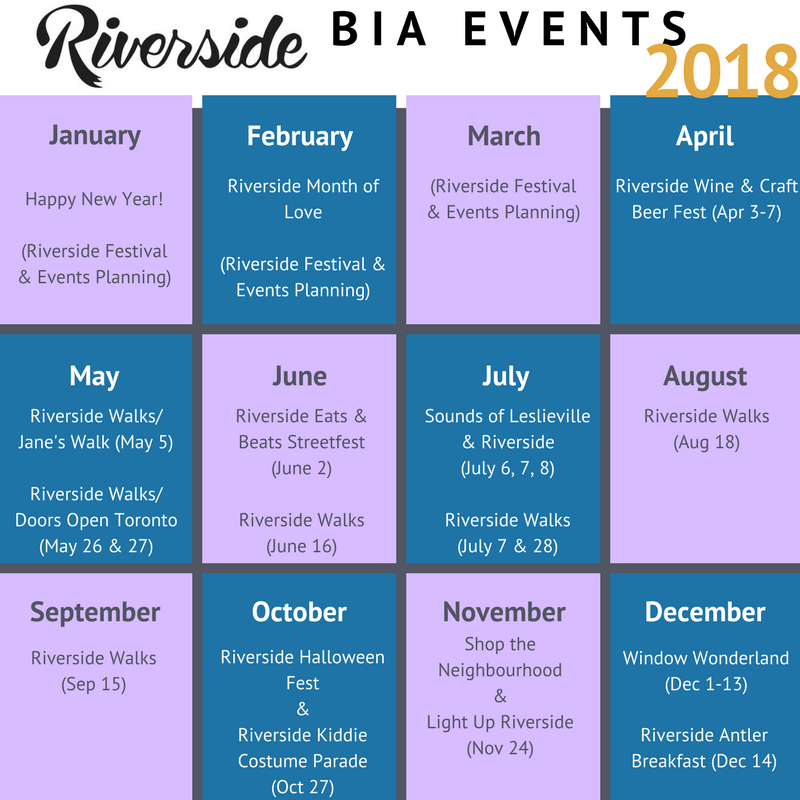 Riverside Walks 2018 Schedule is Live! 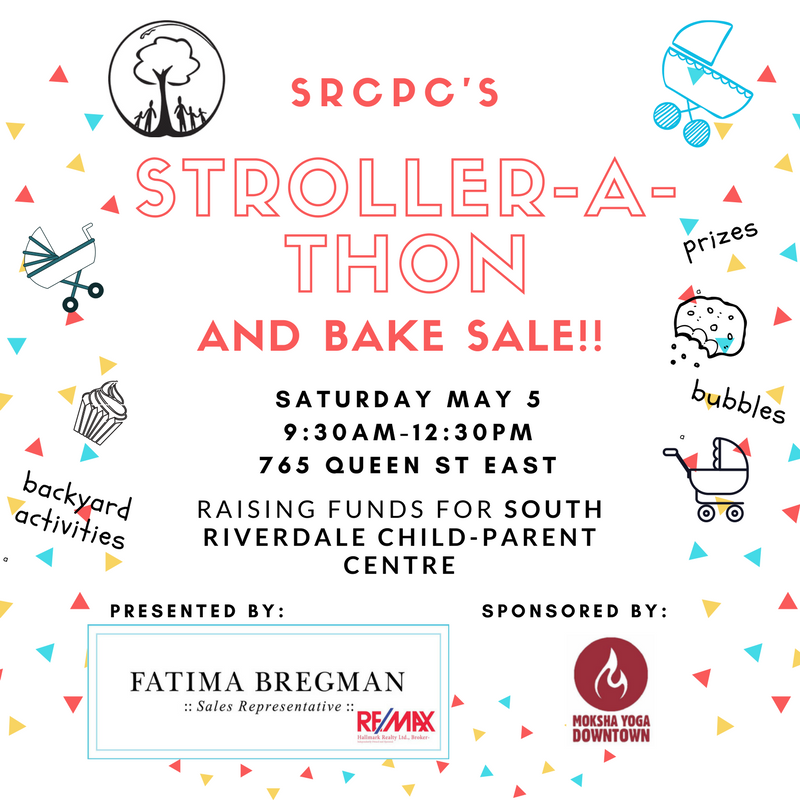 Riverside Walks is back starting Saturday, May 5th! 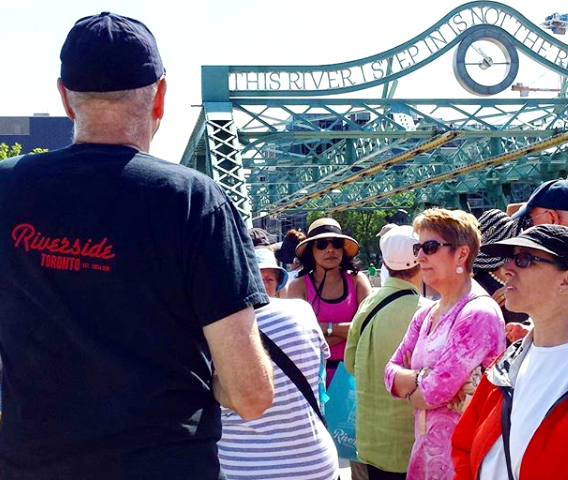 ‘Riverside Walks’ is the Riverside BIA’s series of complimentary local guided walking tours throughout the spring, summer, and fall (May-Oct). 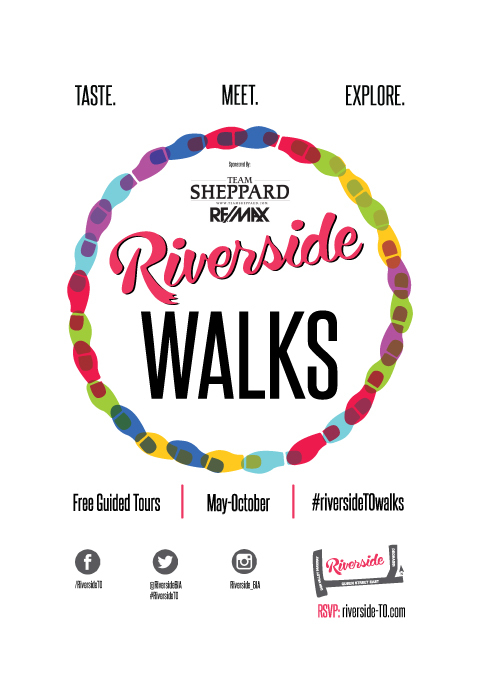 Free to the public, thanks to support from the Riverside BIA and our 2018 Walks Sponsor Team Sheppard RE/MAX Hallmark, the Walks series showcases Riverside’s diverse culture, art, heritage, and culinary delights – catering to a wide variety of interests. All walks are led by local residents and Riverside personalities. Thanks to Tim Hortons (King/River) for the free snacks and coffee! 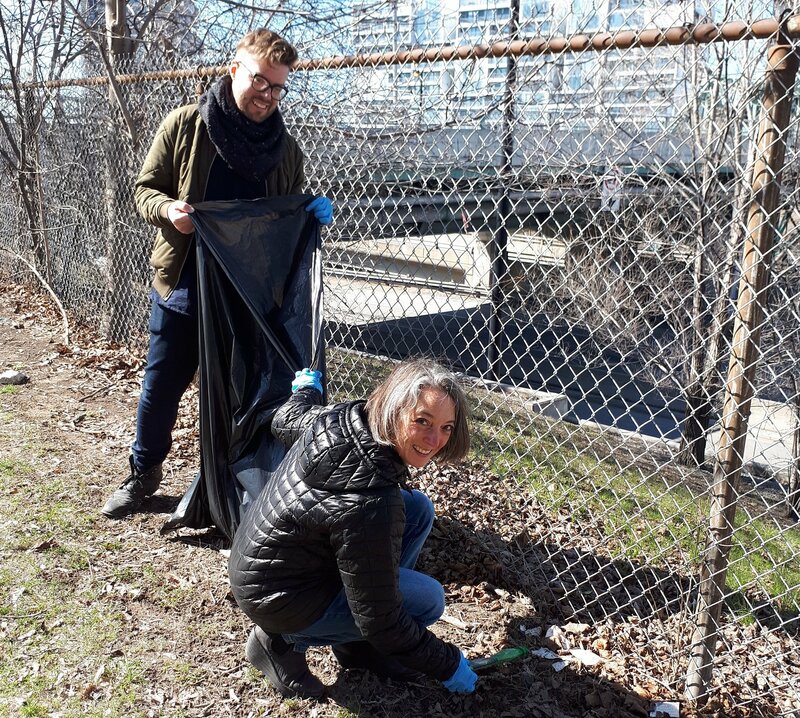 As part of efforts throughout Toronto, Riverside joined the over 200,000 folks who came together for the 15th annual city-wide cleanup of public spaces. 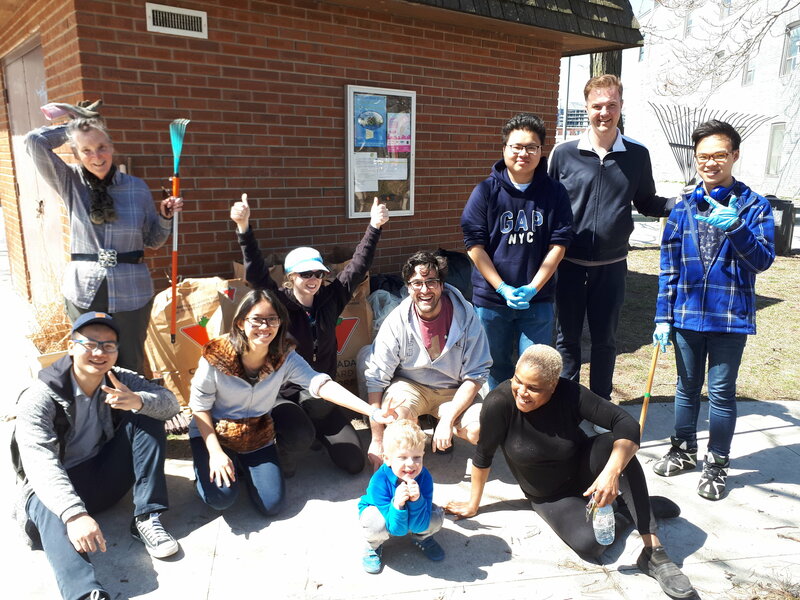 Riverside residents, businesses, and volunteers from George Brown College School of ESL teamed up to clean in and around Joel Weeks Park, Carroll St, Thompson St, Davies Ave, Munro St, and Hamilton St. 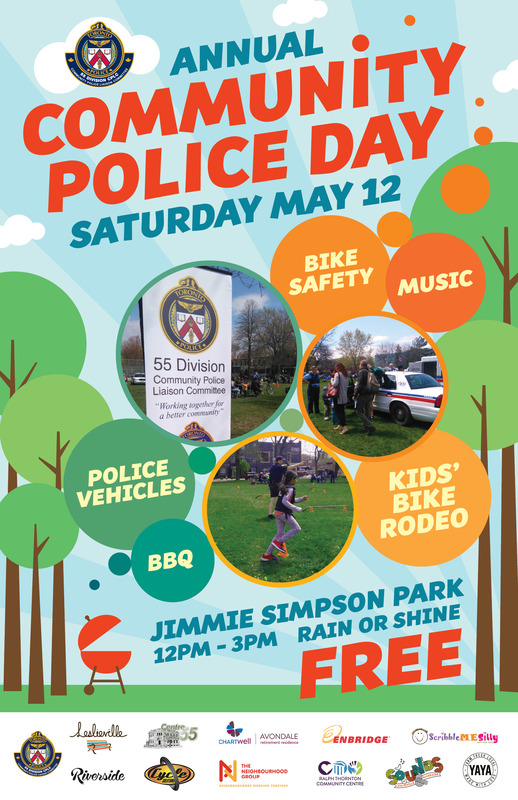 The Ralph Thornton Community Centre also organized a clean up of McClearly Playground and surrounding streets and spaces. 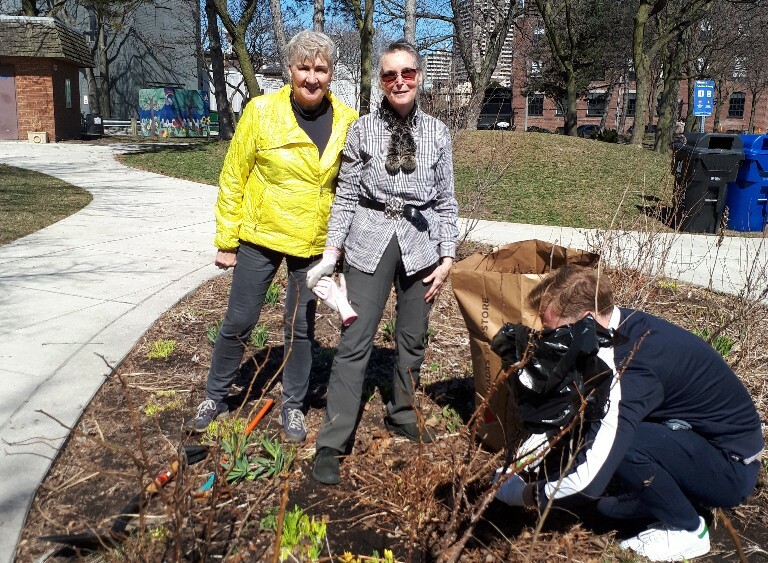 We had great support from City Parks and Rec who provided bags, gloves and lent us tools, and also from our local Councillor Paula Fletcher and our MP Julie Dabrusin. 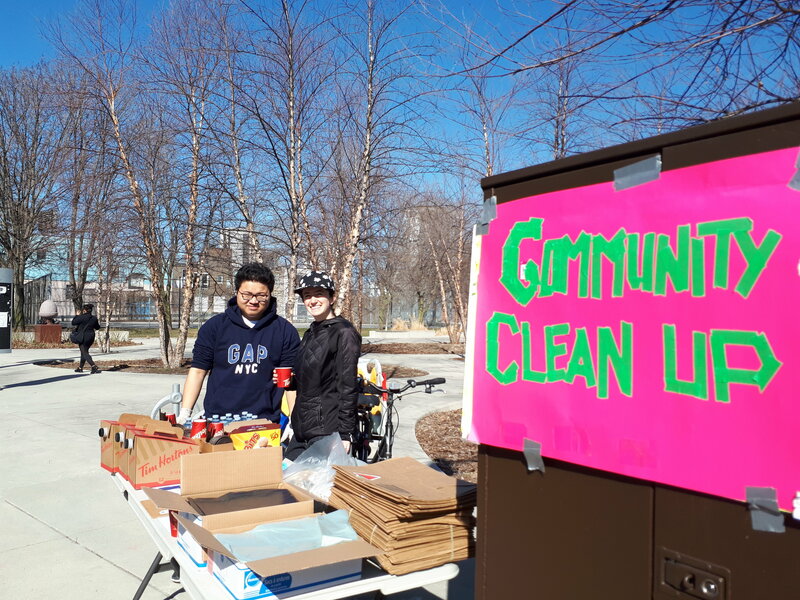 Riverside has been organizing similar annual clean ups for over five years now and it is good to observe that the level of litter in our community at this time of year has been going down year over year – thanks to smaller but very important everyday litter clean up efforts year round. Thanks to everyone who supported the annual Riverside Clean Up and thanks for your efforts day to day to keep our community beautiful! 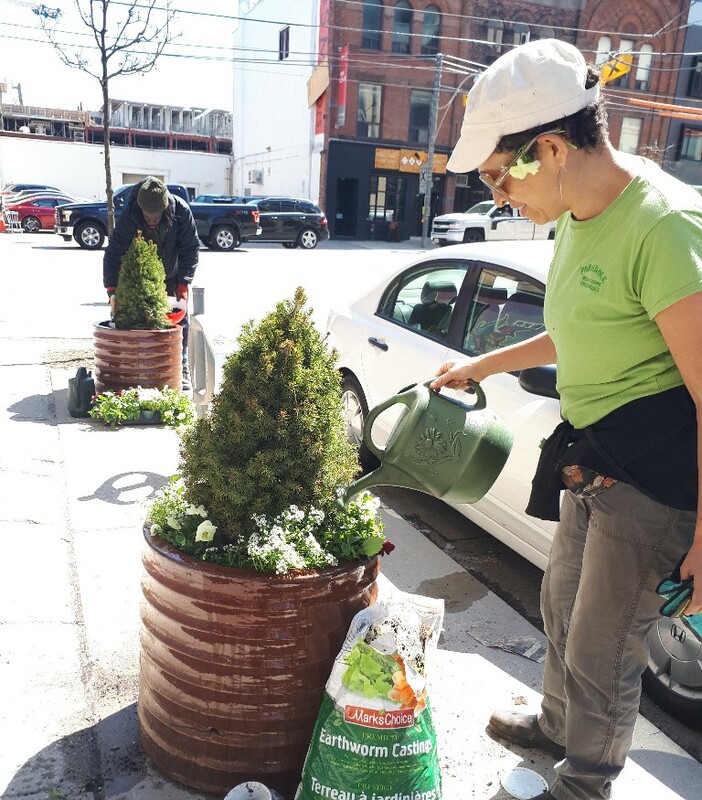 The Riverside BIA spring planters are in! Thanks to the fab gardeners at Parkdale Greenthumb. 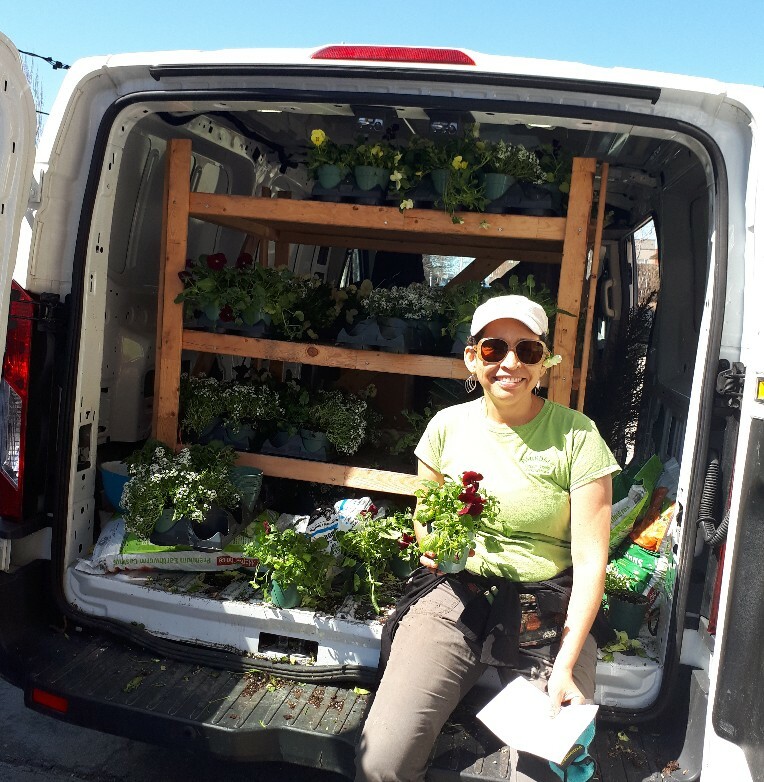 You’ll be seeing these gardeners around quite a bit as they water, weed and maintain beautiful planters for the BIA on a weekly basis throughout the spring, summer and fall. We’re happy to have these expert gardeners in Riverside while helping support the great work they do. 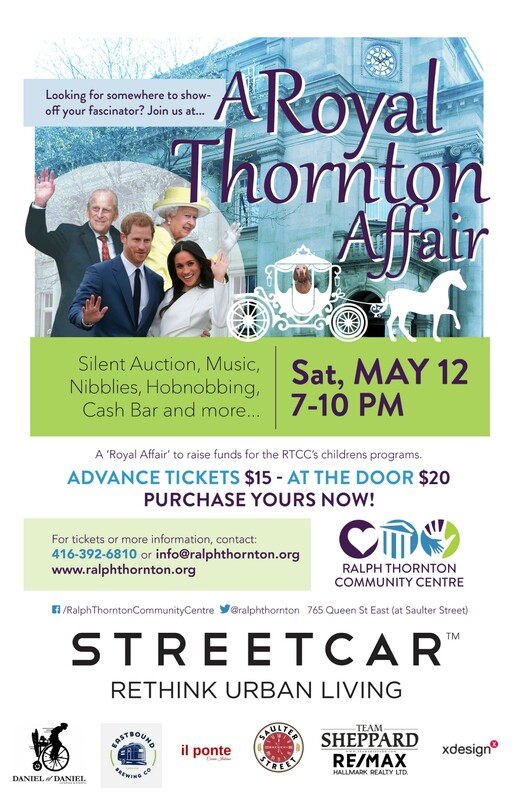 With less than three weeks to the big event, plans for ‘A “Royal Thornton” Affair’ have kicked into high gear. 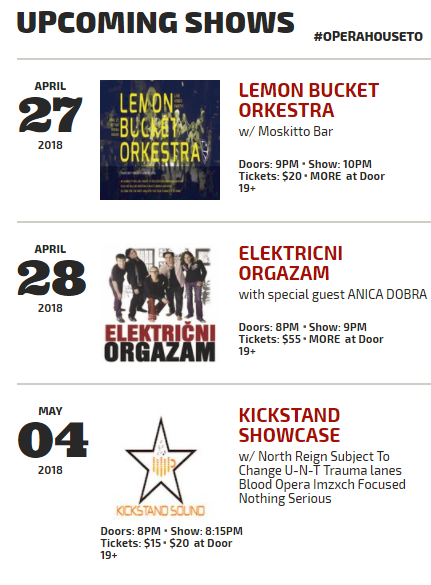 It is a fun community event – great performers, MC, food, beer and wine, and amazing Silent Auction items are on the roster for the evening! 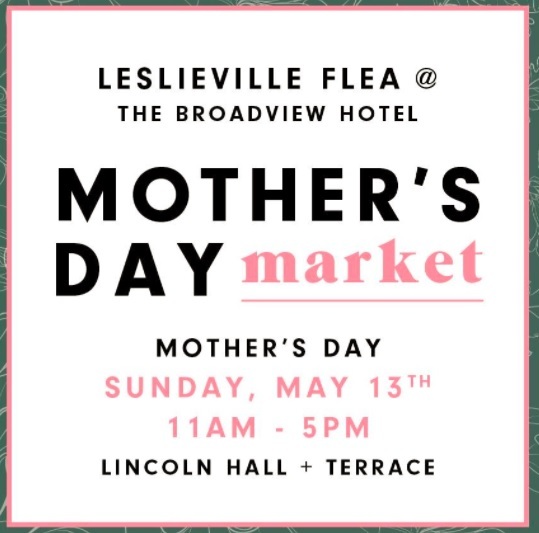 Support the Silent Auction: If you would like to donate an item or a service, please contact John Campey. 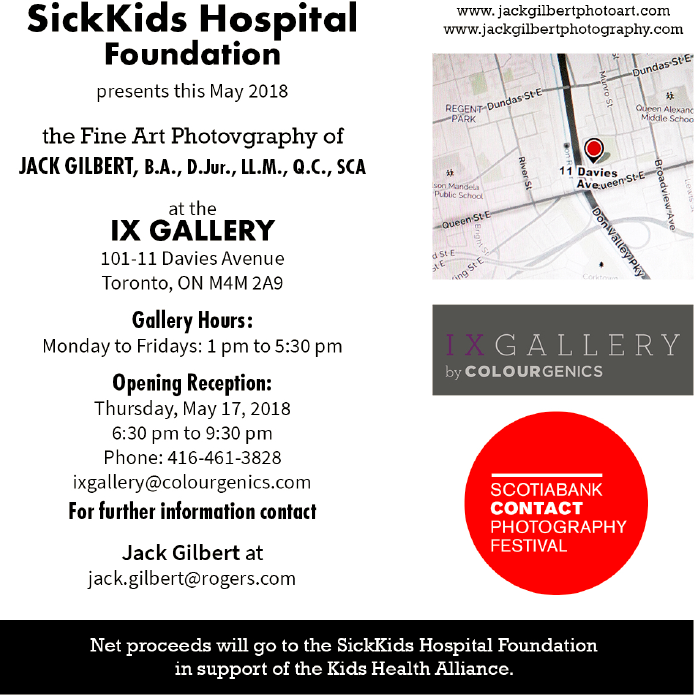 Digital Main Street Support in Riverside -Extended to May 4th – Book Your Time! 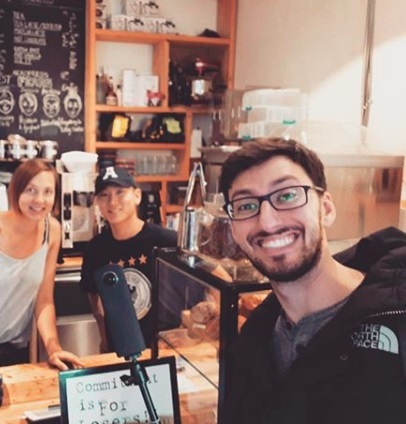 Based on great success working with Riverside BIA businesses this year, Digital Main Street is extending Ricardo’s time with us until May 4th!! He will be in Riverside the week of April 16-20 and April 30-4. As a member, you can receive support on website, social media, SEO, Google My Business, enhanced Google 360 photos and more. Ricardo will be providing up to 10 hrs of 1:1 support to Riverside BIA members on a first come first served basis. 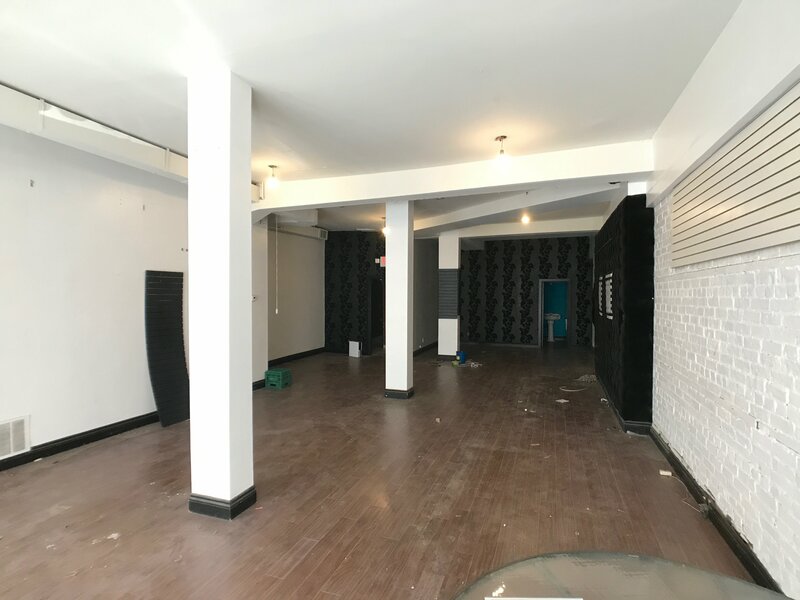 Prime Riverside Location for Lease at 734 Queen E! 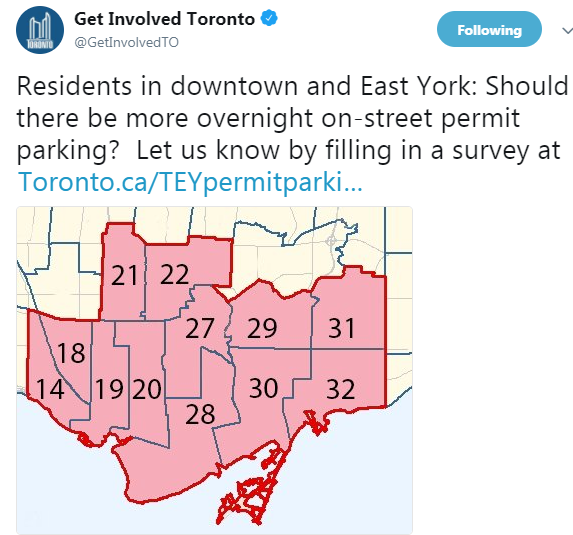 One Parking Space in Lane Way. List Price $6000.00 Net Rent. Space Is 1,632sqft. Based on approvals at City council in May 2017, the City of Toronto is moving forward with commencing its transit project assessment process for the Relief Line south. Get the latest news and information on the Relief Line South website: http://reliefline.ca/south/ and specifics on upcoming meeting here. 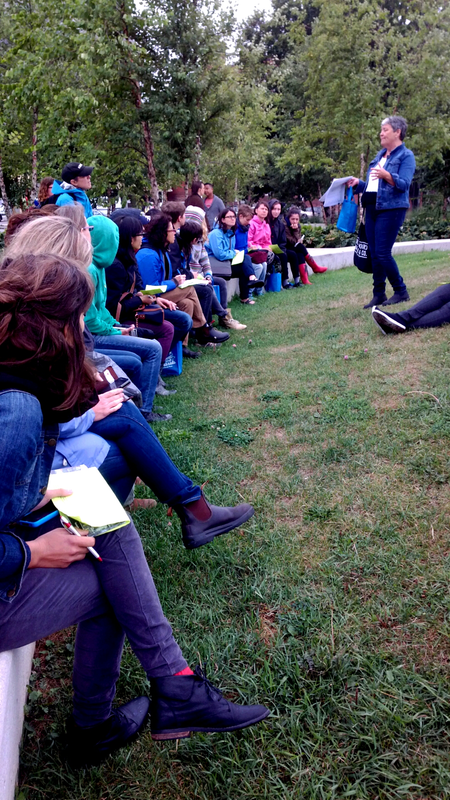 POWER IN THE PARK BOOTCAMP!